April 2013 Favas.net joined an atelier organised by Atelier Chief Government Architect and the Ministry of the Interior. 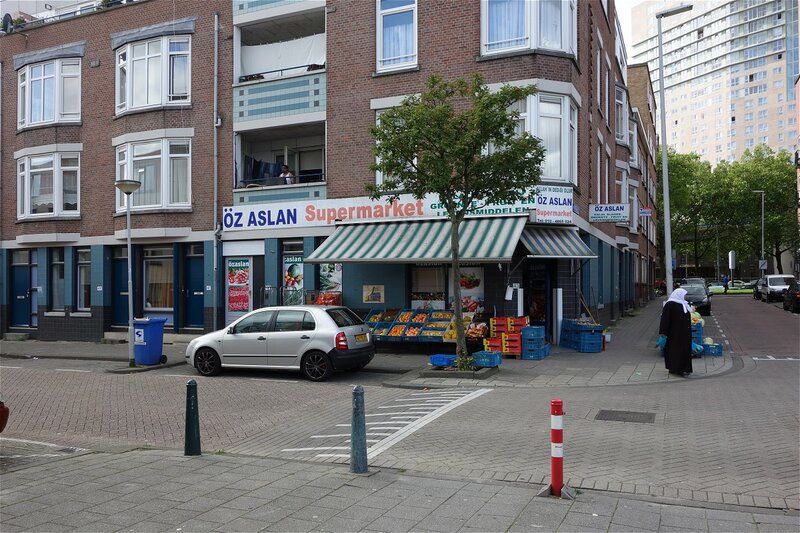 Subject was the Case Bloemhof, a problematic neighbourhood in the city of Rotterdam (Netherlands). Main question addressed: How can the quality of life be increased – in terms of safety, well-being and health? Safety was considered a big issue. Though the assessment of Bloemhof also include facets like culture, liveability, and unemployment. During discussion some major issues were recognised, in particular low quality of public realm, too small housing, lack of information, and failing community work. Some predominantly technical solutions were lined up, such as co-creation with seasoned professionals, local business cases and ICT. However the proposed focus was strategical development of local talent (e.g., young people), of local economy and of local urban stage. Favas.net joined the event with Arjen van Susteren (Rotterdam University of Applied Sciences). It marked their future co-operation in various Rotterdam-projects in the years to come.